How to obtain, compile, and run the code. The external code used by our tutorials. 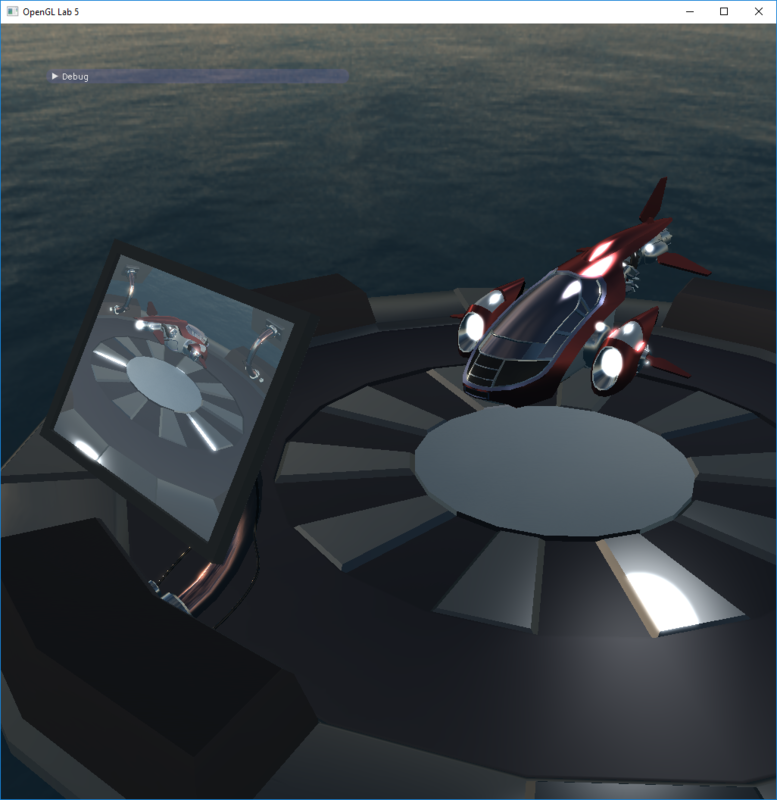 On this page you will find six tutorials that you will complete during the course, and the starting code and instructions for the final project. Each tutorial has a strict deadline, given below. The first three labs are already available and you should start working on them as soon as possible. The remainder of the labs will be made available no later than study week 2, and the projects will follow soon thereafter. Start with clicking the "Getting Started" link above, and then get cracking on the tutorials. Good luck and have fun! Tutorial 1, 2, and 3. Thursday in study week 2. Thursday in study week 3. Thursday in study week 4. Thursday in study week 7. 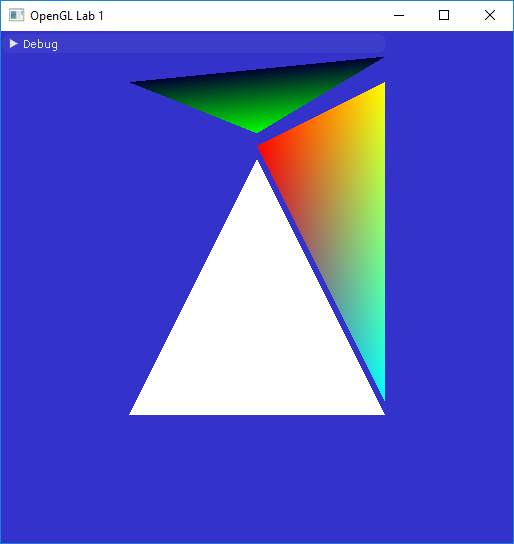 Learn the basics of writing an OpenGL application and draw a couple of triangles in your window. Learn how to apply texture mapping to triangles, how the depth buffer works and how to do alpha blending. 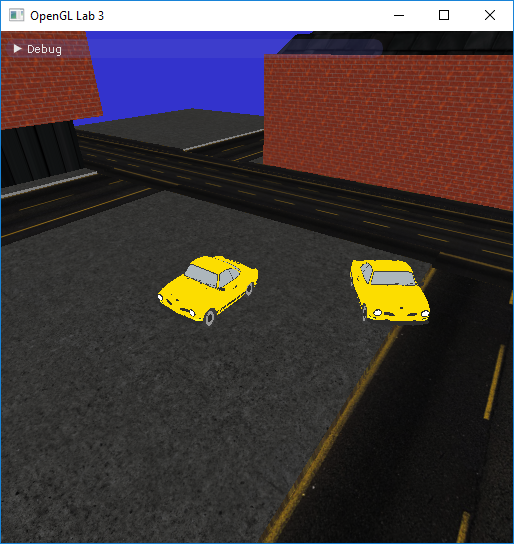 Concatenate rigid body transforms to move objects or the camera. Compute the amount of light that is reflected in a surface towards the camera. 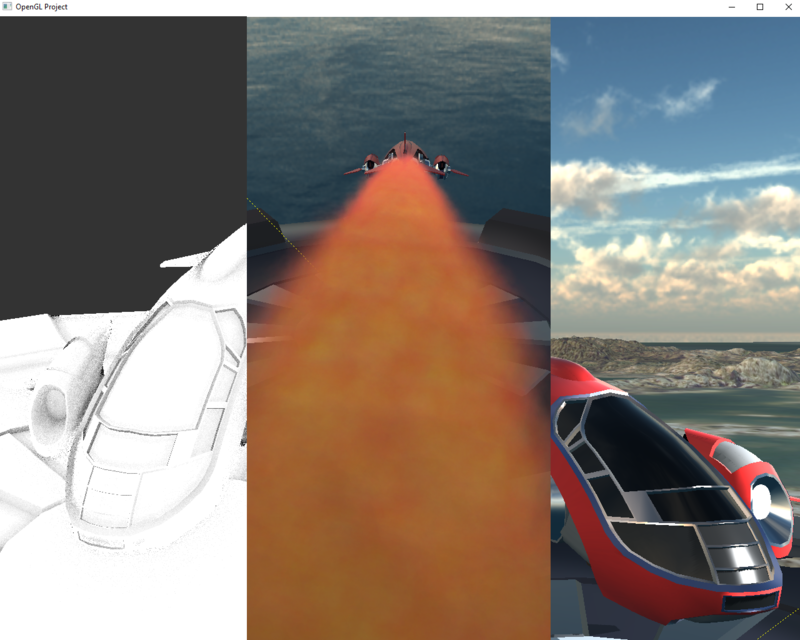 We compute direct illumination from point lights and specular reflection from an environment map. Learn how to render directly to a texture, and how to apply post-processing passes. 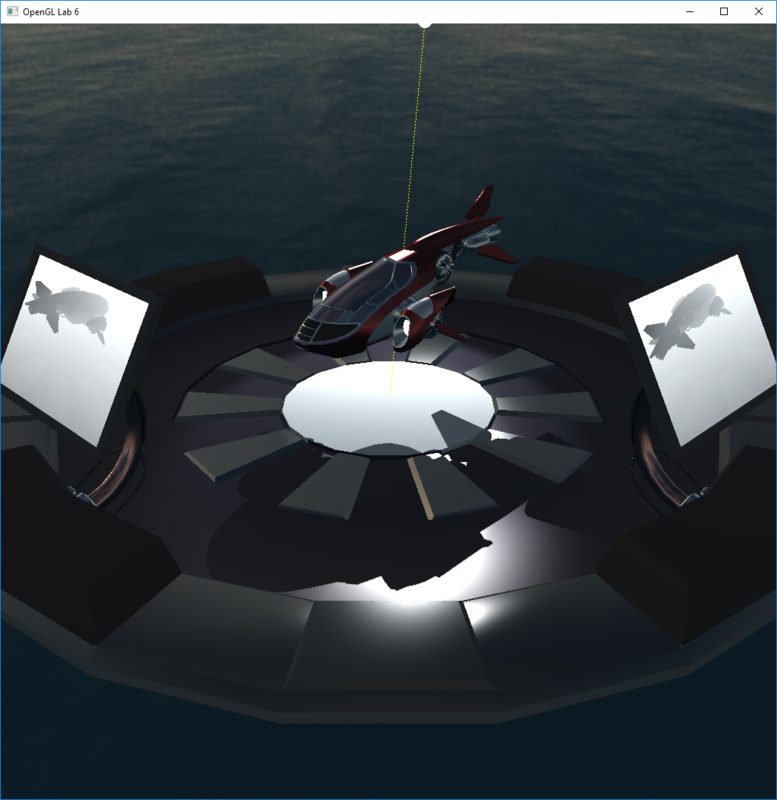 Shadows can be computed with the classical shadow map method. 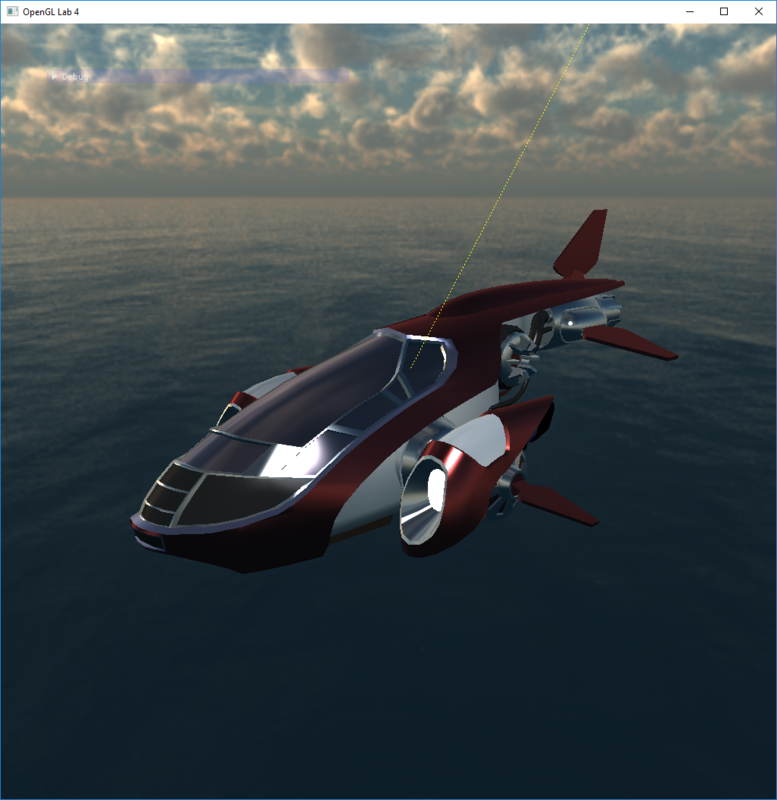 The method relies on render to texture from lab 5. 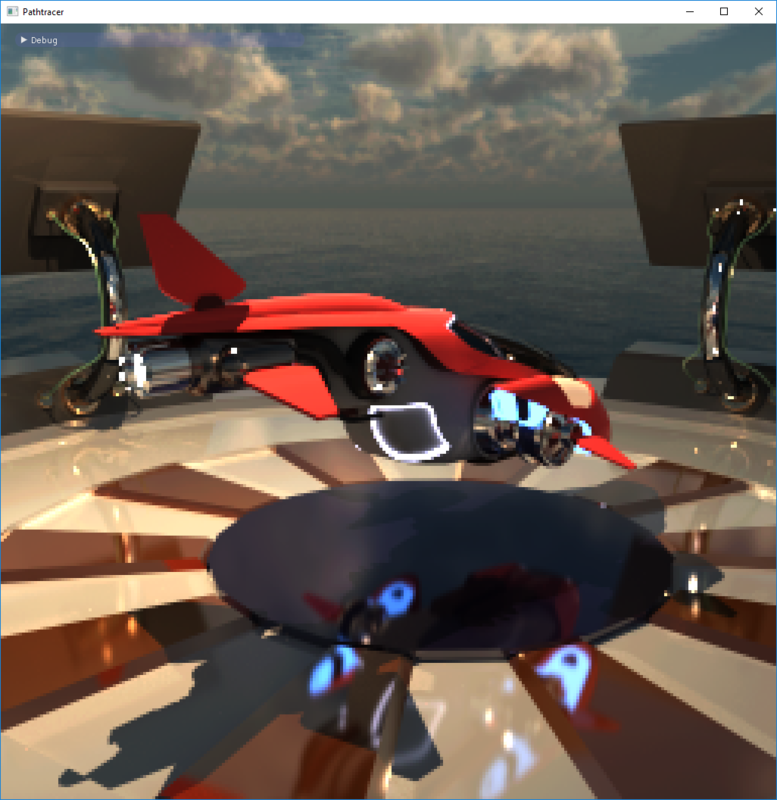 Implement a path-tracer to render photorealistic images. Reflections, transparency and global illumination. Path tracing is popular technique in, e.g., movie production. 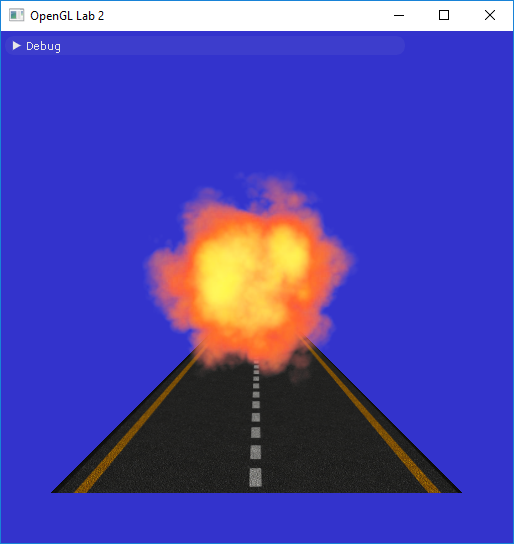 Implement a real-time OpenGL project using all the stuff you've learnt and then add a new technique of your choice. You can now access the lab tutorials through this webpage. © Chalmers Computer Graphics Group. All rights reserved.